What Features Are Most Important For a Family Vehicle? Architecture has given humanity a countless number of useful edifices and has contributed to the beauty of our cities and our neighborhoods. 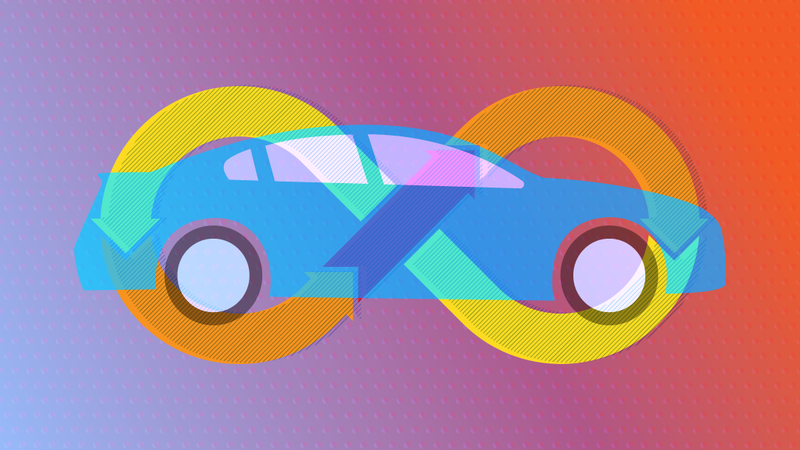 Perhaps the discipline’s most lasting gift to society, however, is its common credo: “form follows function.” While this catchy, alliterative phrase probably isn’t very useful when building a family, it might be very useful when choosing the right car for that family. More than any other type of car, the family car must fulfill its functional purpose through the features it provides. While there are many stylish options available, a vehicle must meet the following functional requirements in order to be classified as a good family vehicle. Capacity—the first functional requirement of a family car—is so obvious that it can barely be classified as a true feature. However, if a car does not contain enough seating to comfortably transport the entire family, then by definition, it cannot fill the role of a family car. Because family sizes vary widely and change over time, this is a flexible requirement. While smaller standard cars may work perfectly for smaller families, larger groups will require oversized automobiles. Because family cars carry such precious cargo, safety is a very high priority. Fortunately, most auto manufacturers have recognized this fact and have incorporated an array of impressive features into their lineups. Specific family-friendly safety features might include rearview cameras, forward collision and lane departure warning systems, daytime running headlights, and antilock braking systems. In addition to these specific features, parents should also pay general attention to things like IIHS safety ratings and body structure. While it’s great to find a car that can fit your whole family, it’s even better to find one with seating that’s accessible. Having kids jump over each other to get to their seats isn’t a very promising way to start a long drive. Many of the best family cars have differentiated themselves by offering automatic sliding doors and easily configurable seats. Family cars have come a long way and, fortunately, many of the most incredible developments are aimed at keeping the little ones occupied. Because of their unique ability to keep the peace on long car rides, media and entertainment systems are definitely an important feature of great family cars. Between Pandora compatibility and in-car DVD systems with split-screen viewing, your crew should stay entertained even on the longest of road trips. 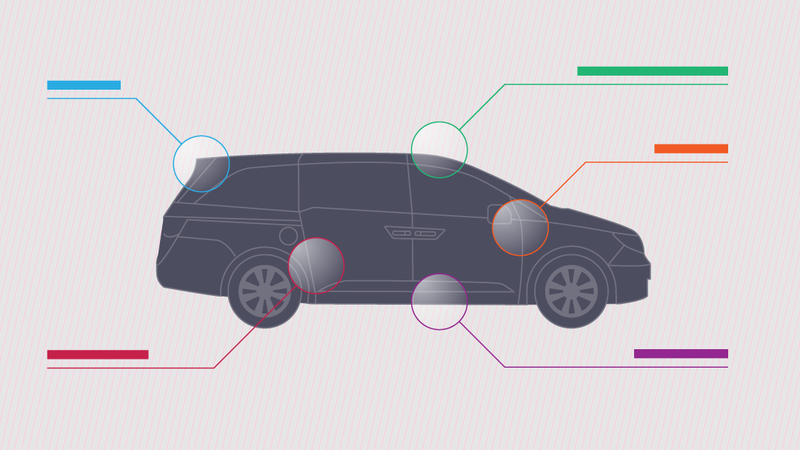 While minivans, SUVs, and other types of family cars have improved their physical appearance over the years, it’s their functionality that really has families taking notice. In order to classify as a great family car, a vehicle should have an impressive feature list, including sufficient capacity, great accessibility, top-of-the-line safety, and a great entertainment system. 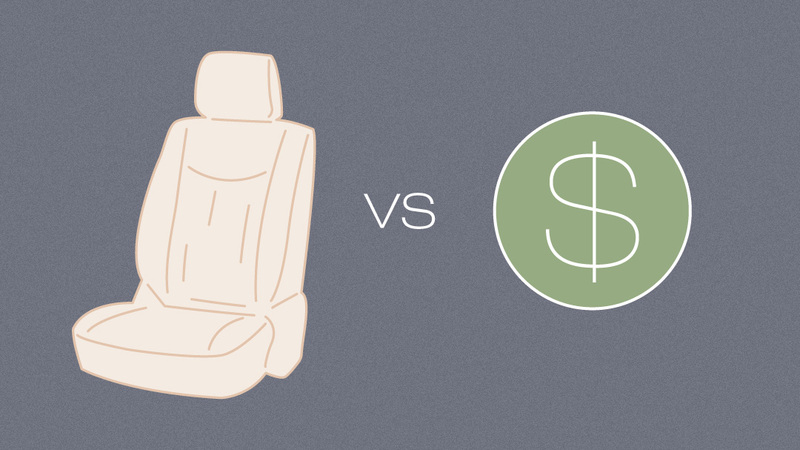 Are Leather Seats Worth the Cost? Previous PostWhat Are Certified Pre-Owned Cars?